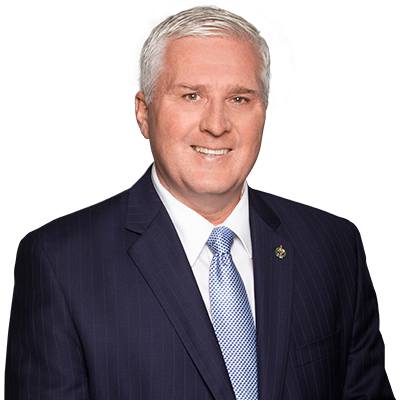 On Friday, April 13th, 2018, MP John Brassard will be hosting his Second Annual Barrie-Innisfil Volunteer Awards. Residents of Barrie-Innisfil will be recognized for their exemplary contributions to our community. The event will kick off National Volunteer Week which takes place April 15 – 21, 2018. “As I travel across Barrie—Innisfil, I recognize the extraordinary work being done by so many of our residents who have volunteered their time and energy to help others. Our society is made richer by the thousands of hours put in by volunteers helping seniors, youth, vulnerable residents and our community as a whole. These hours represent over a million full time positions across Canada, demonstrating why Canadians are world leaders in volunteerism and community activism.” said MP Brassard. Nominations for an outstanding volunteer within our community must be received by Tuesday April 3rd, 2018. Applications can be found on the MP’s website www.johnbrassard.com or at his constituency office, located in Barrie at 480 Huronia Road, Unit 204-B. Completed nominations can be submitted by mail, fax, e-mail or in person at the Constituency Office. “Last year I was proud to recognize a diverse group of volunteers of all ages from Barrie-Innisfil. This year, I look forward to acknowledging those who continue to make a positive impact within our community. If you know someone and wish to recognize the work they do for our community in sports, neighbourhood services, helping our elders or youth please complete a nomination form.” added Mr. Brassard.